“What’s your plan?” That can be a terrifying question, since many of us are inclined to take off without a plan, journeying into the great, wide open – a rebel without a clue – to paraphrase the late, great Tom Petty. We won’t let you do that. You may have seen one of our favorite analogies on this website. We have seen a lot of companies treat their marketing like a Wild West shootout, bullets a’flyin’ every which way – and rarely hitting a target. That is not how we Make Your Marketing Matter (#mymm)! Savoir Faire develops and executes complete marketing plans for our clients. This includes website build and maintenance, email campaigns, blogging, social media, traditional marketing content, branding, graphic design and more. When we start working with a client, don’t expect us to immediately start sending your emails and Tweeting for you — not without a plan! Do expect us to ask a myriad of questions during the discovery phase of the process. Our fearless leader has a journalism background and puts it to good use at the beginning of each client engagement: Who is your ideal client? How do they usually find you? What does the sales cycle look like? What questions do they ask? 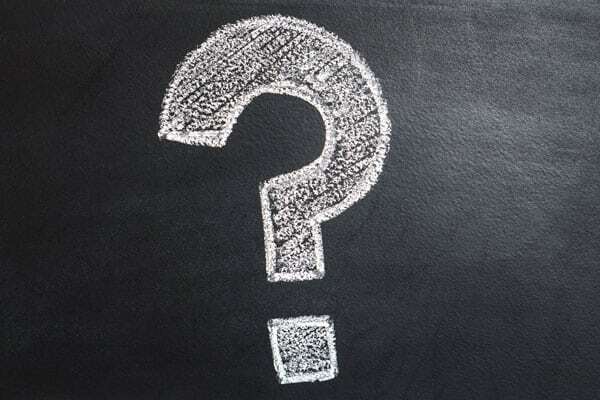 What information do they typically require before they can make their purchase decision? What subjects, topics or events interest them, and how can you align with those? 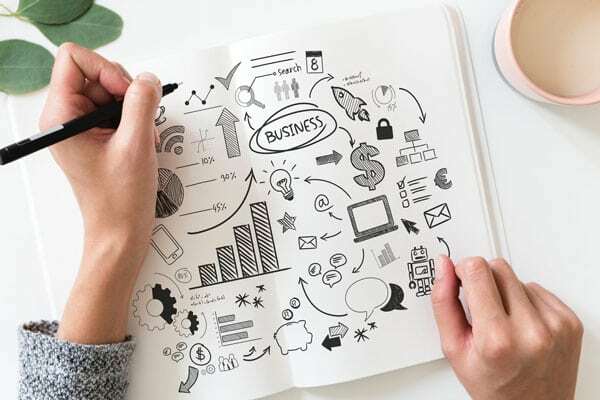 When you discover how to create a strong marketing plan, you are able to see the entire campaign as a whole from start to finish, not just the disjointed parts. You will also understand the reasons behind the tactics that have been chosen for you. This allows you to develop and hone a marketing strategy that is flexible and pinpointed. When it’s time for big decisions, you can be guided by the plan instead of being lured into the unknown. Marketing plans also keep your team on the same page, so everyone knows your goals and the path to success. However, if it makes more sense for your organization, we can also develop marketing plans for your team to execute and implement in-house. Savoir Faire can use our Discovery exercise to uncover your top needs and develop a system that your team can take over based on the people, skills and talents you have in house. Plus, we’re always just an email or phone call away for assistance. You might need a new website. We will outline the essentials to proper website planning and the specific questions that should be explored prior to making decisions on design. We will also inform you of your responsibilities in the development process, outline key website hosting considerations and explore popular content management systems you might consider to simplify content updates and additions. Finally, we will outline common best practices to maintain your website and to keep it healthy and fully functional. 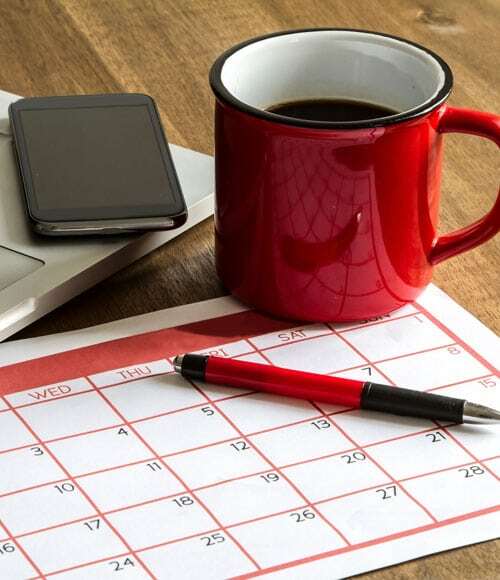 Some companies utilize an editorial calendar that guides their marketing content. The calendar helps them stay on track with blogging topics, email strategy, social media posts and other content. If you don’t already have one developed, you can use our marketing campaign planner to get you started. It is highly customizable, allowing you to tailor it to a specific demographic and their while keeping it simple enough that the process is still efficient. This marketing campaign template is a wonderful resource that allows you the opportunity of planning your content more effectively. Our marketing campaign planner is fully customizable, and you can even set notifications so that it alerts you when new information is added. We’ve also included access to resources in our Marketing Resource Library. Feel free to stop in and take a look. If you need a little help, we’re always just a click away. Search Engine Optimization will likely be part of your marketing plan. 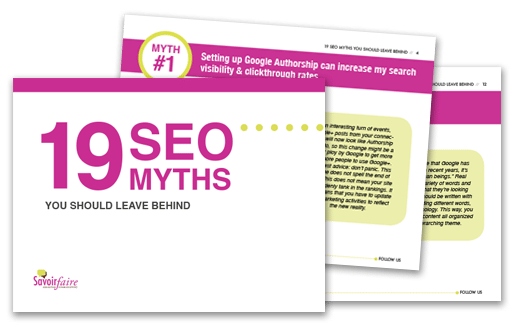 Download our resource to learn 19 myths that can trip you up.